Ron and Maggie Tear Photography: Colourful Moments. 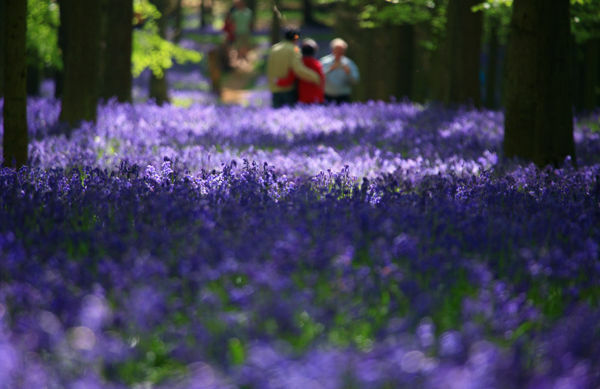 Ashridge estate in Buckinghamshire is a popular location with woods full of bluebells in May. In this image a couple are having their photo taken with the sea of blue background. Observed from afar. Ashridge Estate, Berkhampstead, Buckinghamshire, England, UK.